The countdown to Christmas is in full swing and there’s nothing more fun than shopping up a storm. That is until you have run out of ideas for the perfect Christmas gift. Whether your buying for your bestie, your sister or your mum there’s something for every beauty lover in my Christmas gift guide. 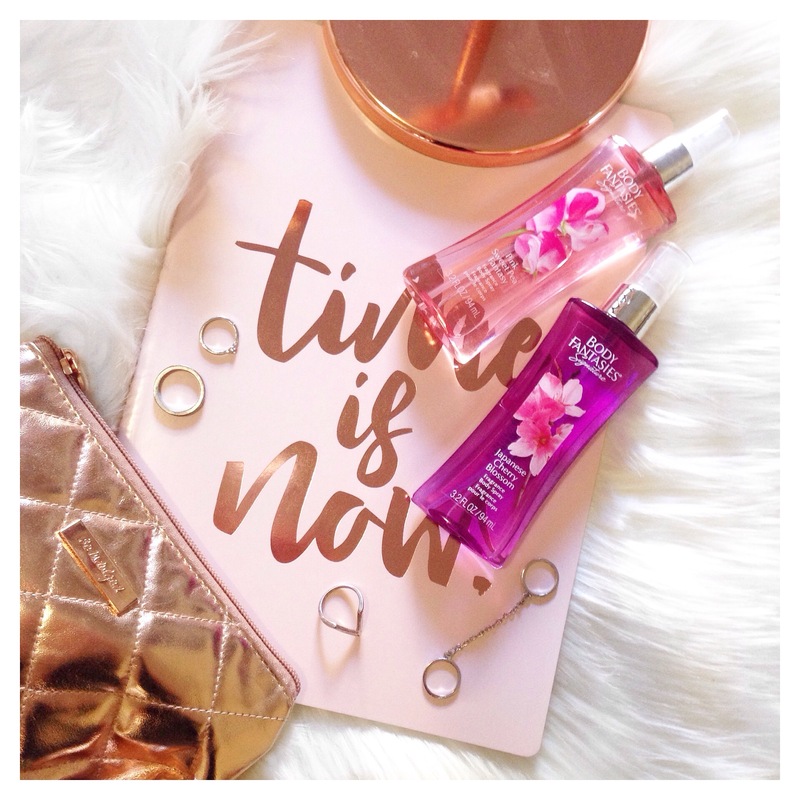 Perfect for any young woman these new body fragrance sprays are light, fresh and energising. Made from high quality fragrant oils and available in 6 beautiful scents. 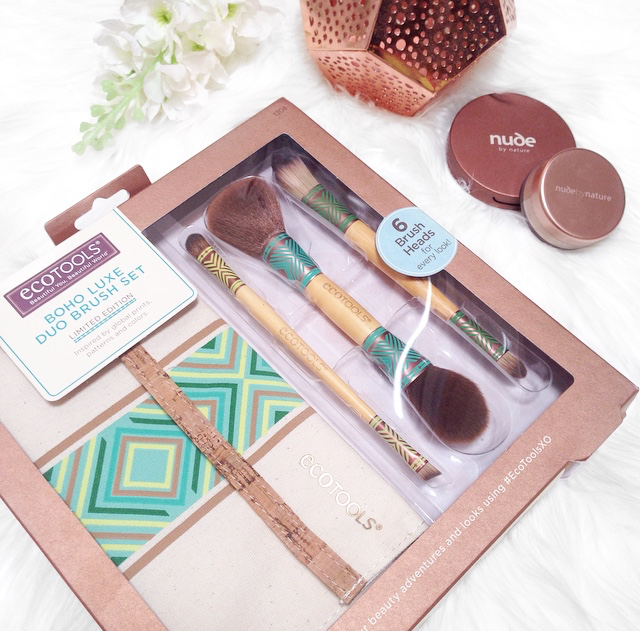 Their long lasting and the perfect size to throw in your handbag. Much like the popular Victoria’s Secret mists only more affordable! 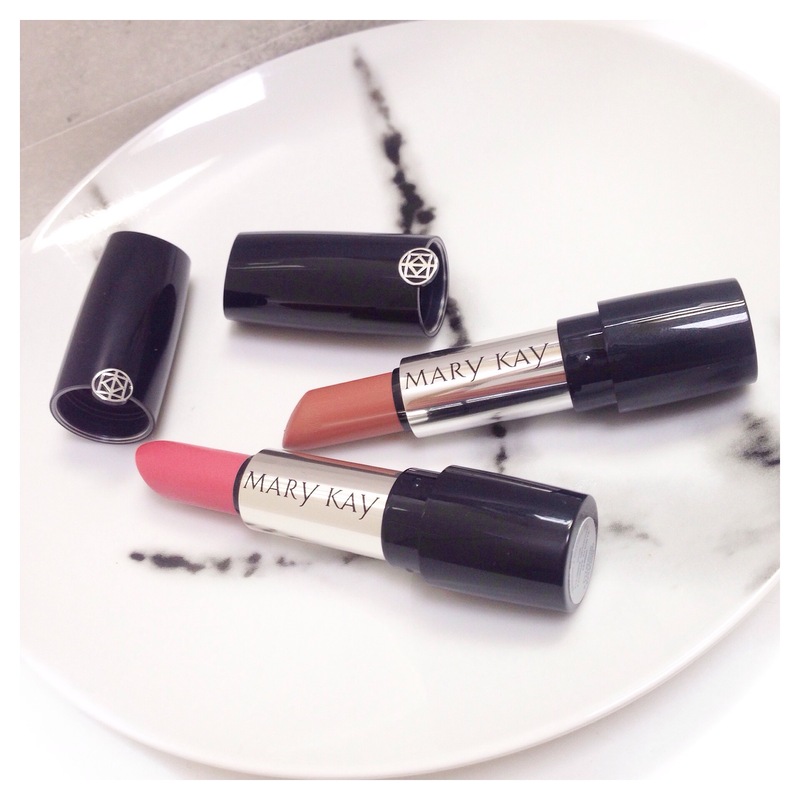 Give a little glamour this Christmas with Mary Kay’s new lipstick range. 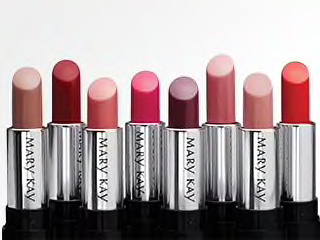 Their first full coverage lipstick with advanced gel microsphere technology. With long lasting colour, rich pigmentation and light weight formula to deliver beautiful lips. Available in 8 different shades. Ultimate Youth Power Serum $85, Ultimate Aqua Blanc Brightening Mask $37, Ultimate Hydra Perfection Gentle Refining Scrub Mask , Ultimate Hydra Perfection Essentialift Supplement Serum $49. 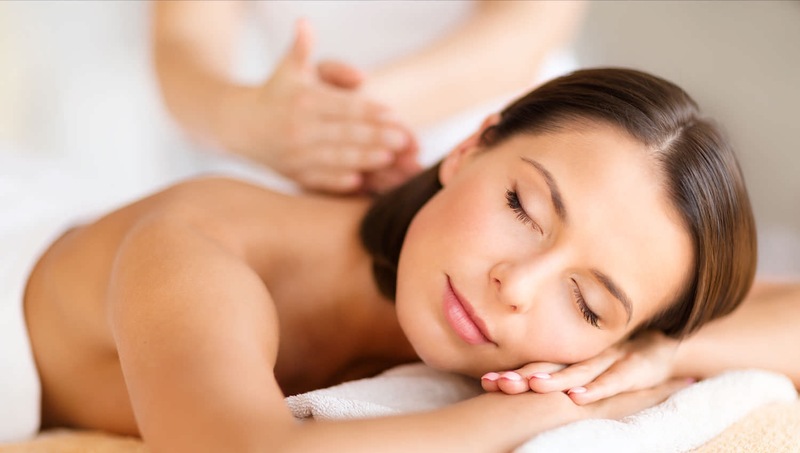 There’s no better gift than that of beautiful skin. 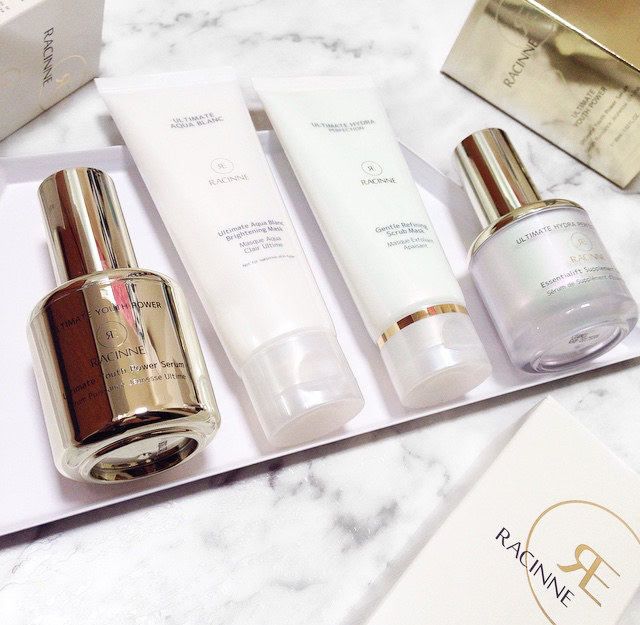 Racinne has the perfect range of skincare products to help women of all ages look and feel beautiful. 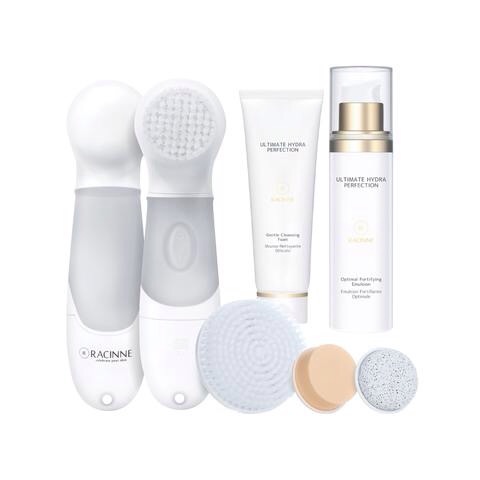 With 7 years of research they have partnered with world-leading Korean laboratories to create products that contain the most advanced active ingredients and cutting-edge technology. They believe that people should love the skin their in and wish to empower women to lead healthy relationships with their skin. 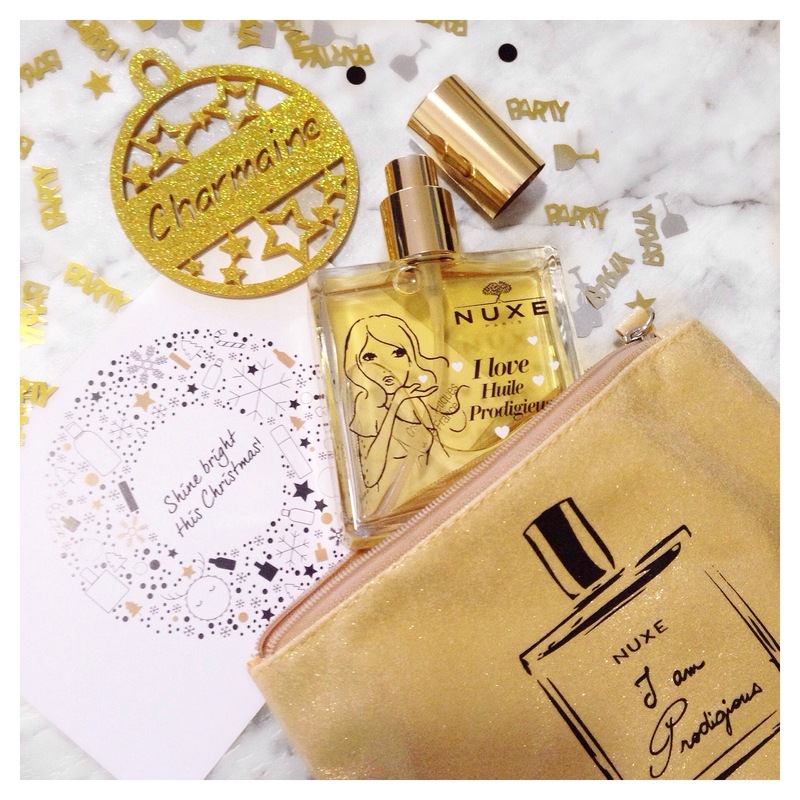 There’s something special about limited edition products that make them the perfect Christmas gift. This cult favourite dry oil by Nuxe is no exception. In a large 100ml limited edition spray bottle this multitasker can be used on your face, body or hair. To nourish, repair and soften. It has a beautiful scent too, thanks to its precious botanical oils and plant extracts. $50, $100, $150 & $200. 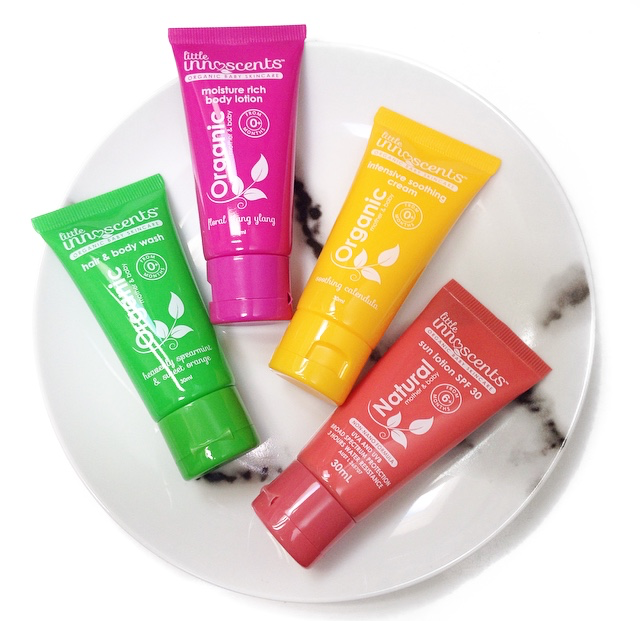 If you have a little one you need to buy a pressie for you can’t go past this cute baby skincare sample set by Little Innoscents. 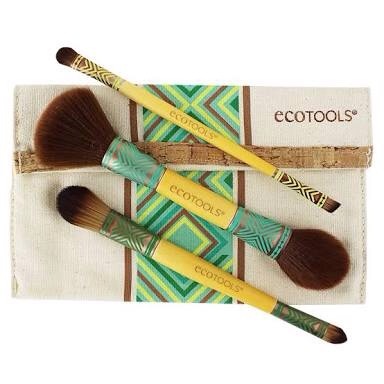 Their products are made from 100% naturally derived ingredients and are Australian certified organic. Beautifully scented naturally using the finest essential oils this Summer Travel Pack features four popular products in a convenient 30ml size. Ultra Light Face Moisturiser $15.95, Hand Quench $12.95, Rejuvenating Masque $19.95. Don’t forget the most important person to buy for… Yourself! Shopping can be really hard work you know! 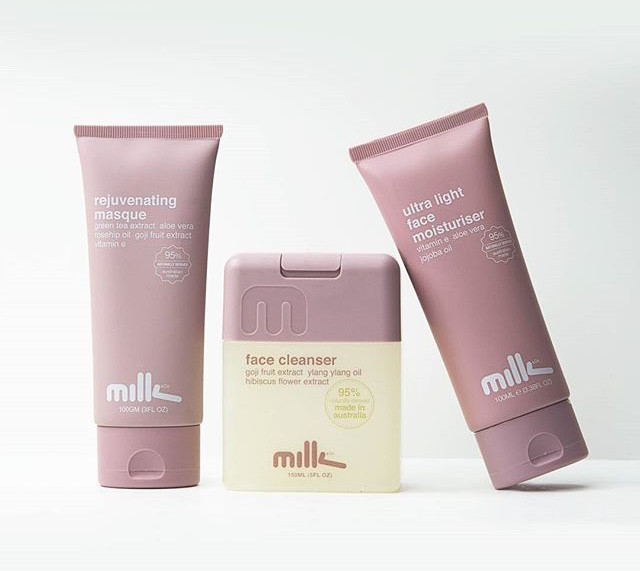 Relax and treat yourself with Milk and Co. An Australian natural skincare range designed to make life more liveable. Their products are made from good for you ingredients, are simple to use and have effective formulas. They also have a men’s and baby range too! 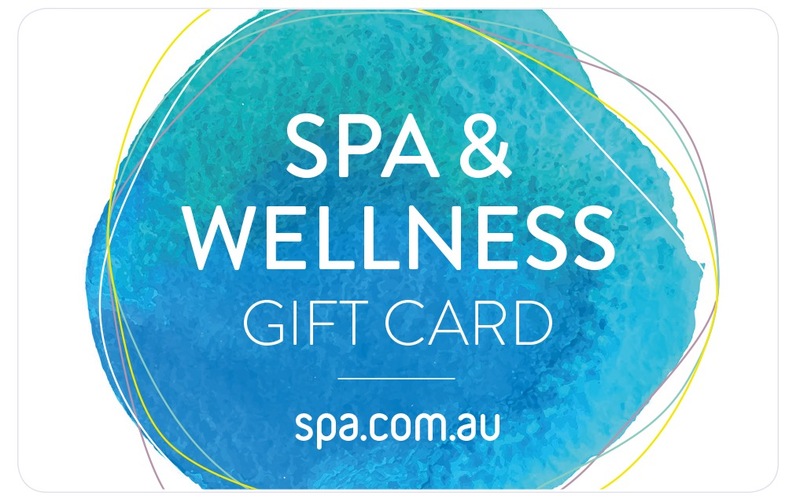 Available online at milkandco.com.au, at selected Coles, Woolworths and Thomas Dux supermarkets, Priceline and Terry White Pharmacies, Big W and Discount Drug stores. Remember it’s the thought that counts at Christmas time so don’t get caught up spending too much on your shopping! I hope I’ve given you a few ideas and inspiration for your gift giving. 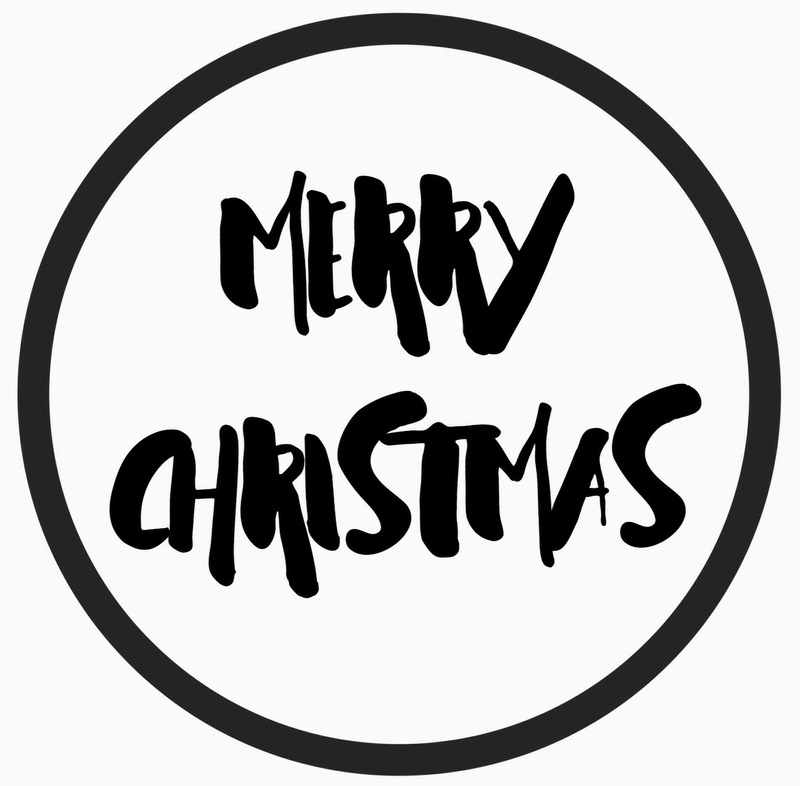 I would like to wish you all a very Merry Christmas and a Happy New Year!